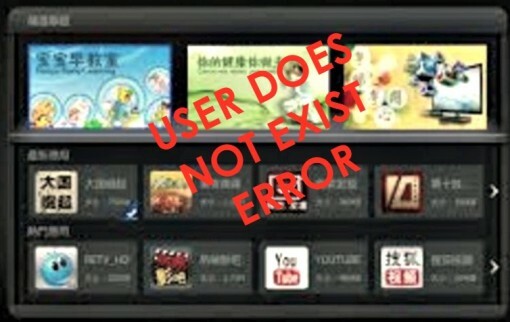 When these “user does not exist” messages first appeared a couple years ago, the company acknowledged there were problems with their servers. A few years later, the company came under a DoS attack according to TVpad’s customer support. After you’ve adjusted the DNS address, press “OK” button to save the settings. It’s always good to restart the TVpad after changing and saving settings, but I’ve found that isn’t always necessary. This technique has worked for dozens of users works. If this post helped (or you have a question), leave a comment below. Thank you for the instructions. But how can I find an updated DNS codes. Are they changing everyday?